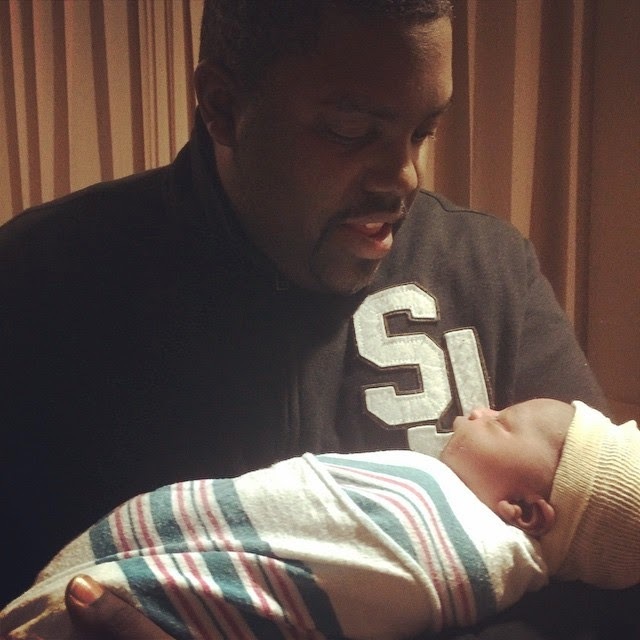 William McDowell’s wife, Mrs La Tae McDowell was delivered of a baby boy last night. 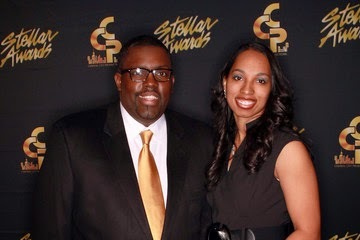 Filled with joy, the gospel singer went on the social media to announce it to the world. The baby is Christened Caleb Immanuel McDowell. See the first picture of father and son below. The baby is so adorable. Congratulations to the entire family.